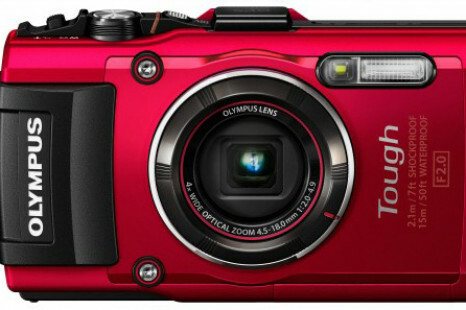 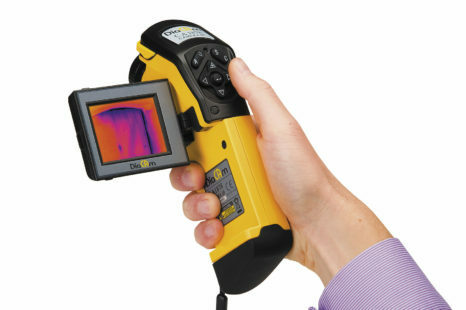 What else should you know about the Thermal Imaging Cameras? 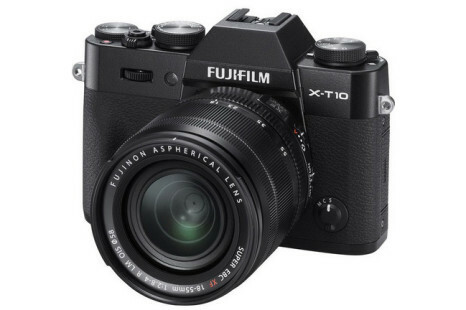 The Japanese digital camera maker Fujifilm has launched the new X-T10 digital camera. 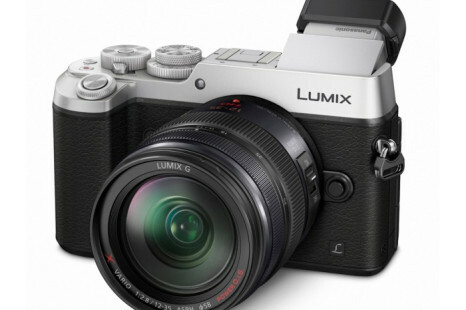 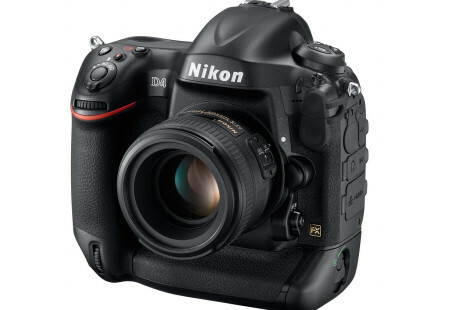 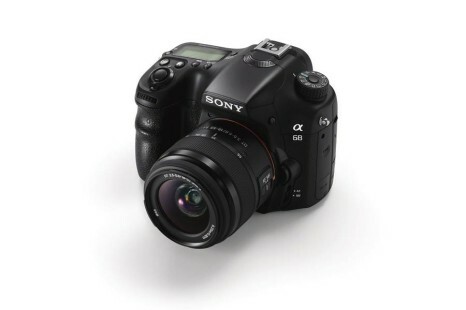 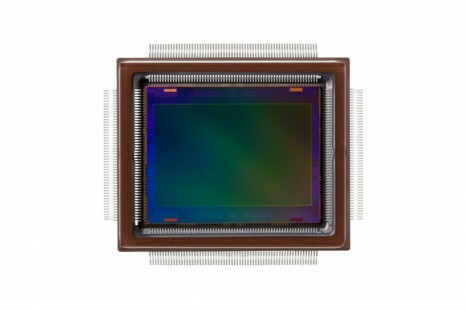 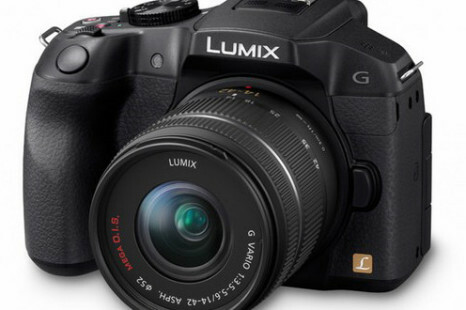 The new camera is a compact mirrorless device and comes with decent specs that will satisfy less demanding photographers. 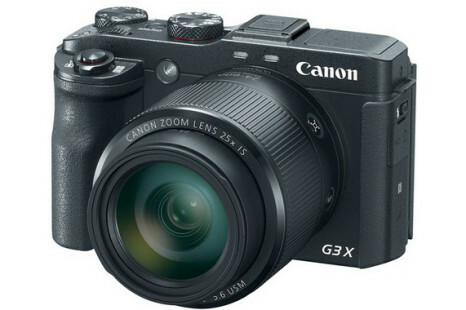 The PowerShot family of Canon digital cameras will get a new member next month when Canon plans to release a new premium-class digital camera that will be known as PowerShot G3 X. 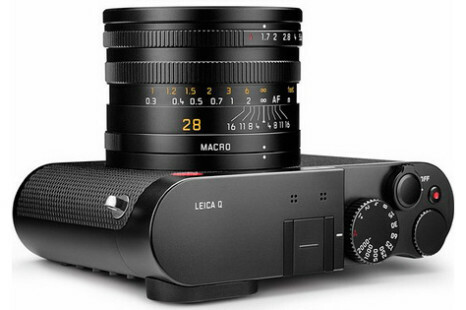 The popular German digital camera maker Leica Camera AG has presented the new compact-class premium digital camera Leica Q (Typ 116).